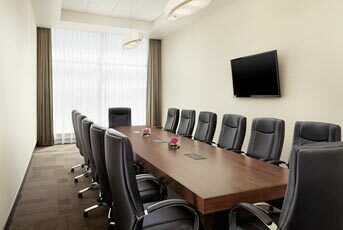 LTA Consultants Inc. undertook mortgage monitoring services for the funding bank and developer. 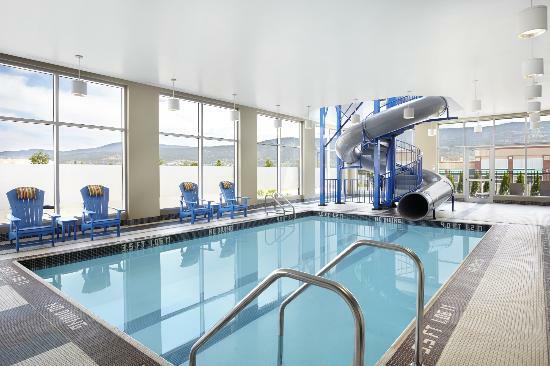 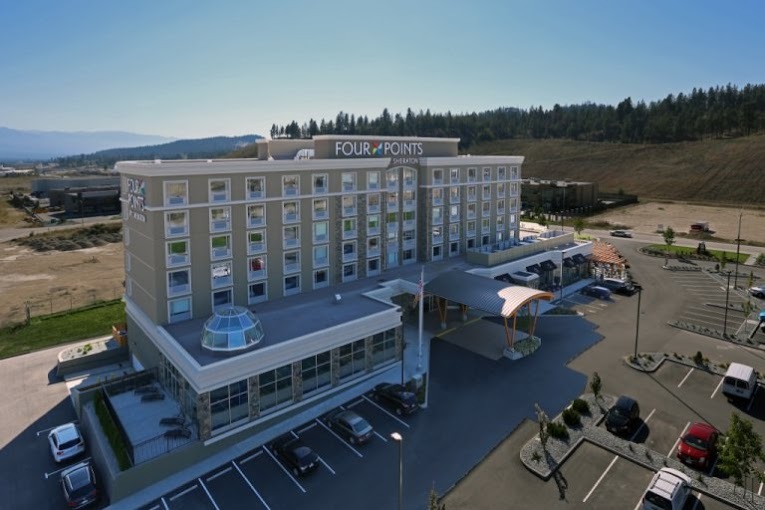 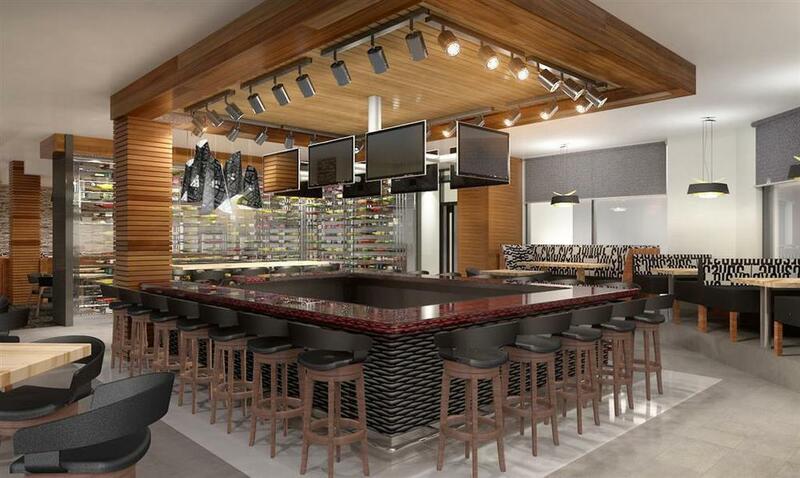 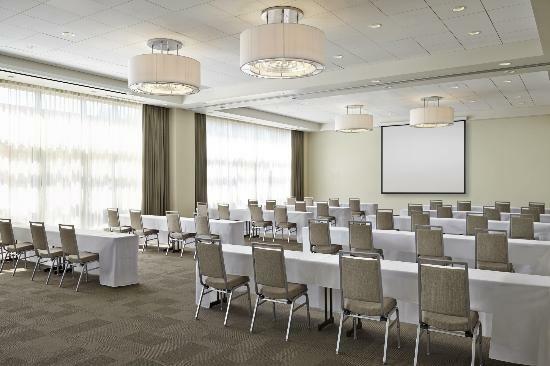 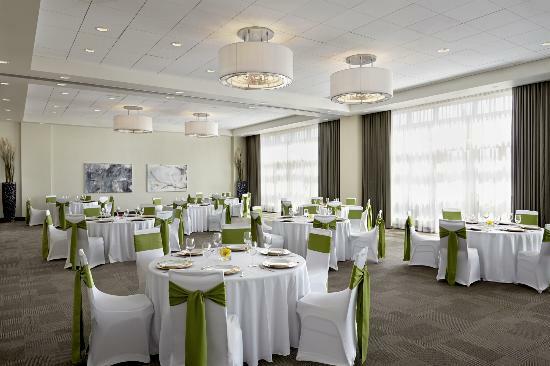 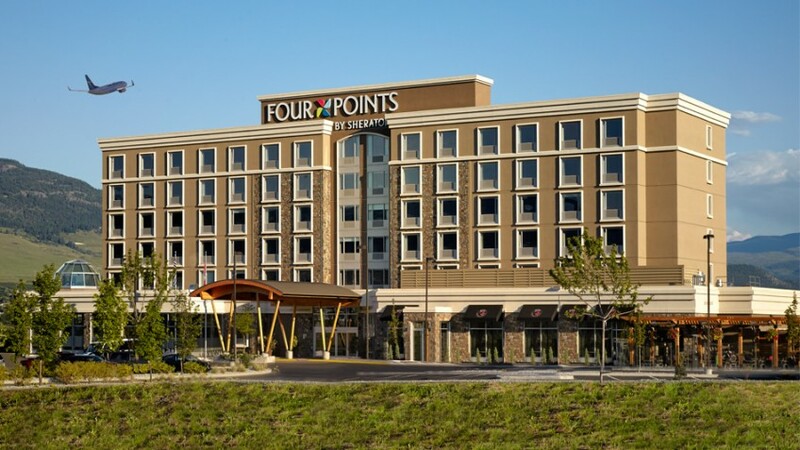 Situated on Airport Way, across from the Kelowna International Airport, the Four Points Hotel by Sheraton was completed in the summer of 2013 by Argus Properties Ltd. 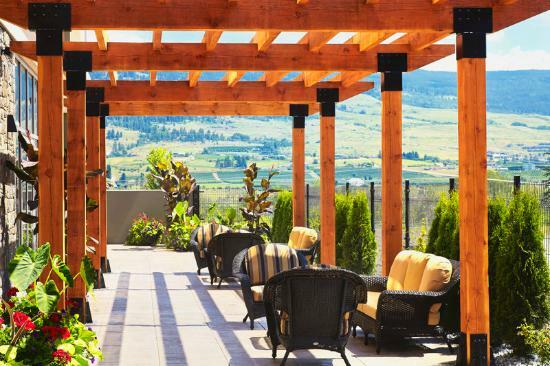 The project included 120 guest rooms, an indoor pool, fitness area, dining area, restaurant, conference centre, and extensive exterior patios.